The newly christened House Education and Labor Committee has announced its sub-committee assignments for the 116th Congress. 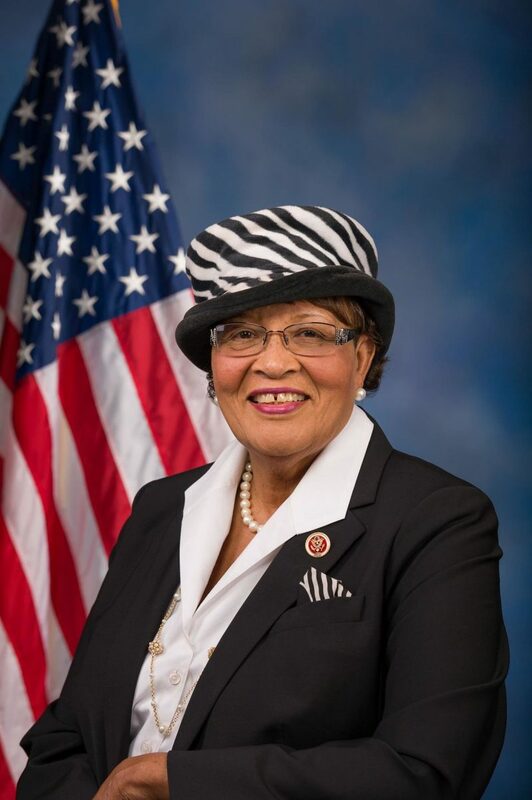 The Workforce Protections sub-committee which covers workplace safety and health issues, workers compensation and trade, international labor rights, and immigration issues as they affect employers and workers, will be chaired by Congresswoman Alma Adams (D-NC). Bradley Byrne (R-AL) will be the Ranking Member. Wild, McBath, Omar and Stevens are newly elected members. Jayapal was elected in 2014. The full committee is chaired by Bobby Scott (D-VA). For workplace safety and health geeks, it’s interesting to note that all of the Democrats on the committee except for Wild and McBath are from OSHA state plan states. The only Republican members from state plan states are Walker and Cline. All of the Republican members are from the South. The sub-committee is expected to address a number of OSHA and MSHA-related issues through hearings, investigations and legislation. Adams was first elected in 2014. She was a college administrator and art professor, and former state assemblywoman from Greensboro. Her district includes Charlotte, NC. and Lori Trahan (MA-03). Wild, Harder, McBath, Underwood, Shalala, Levin, Stevens and Trahan are newly elected.